Mother's Day is just around the corner! The second Sunday in May is fast approaching. 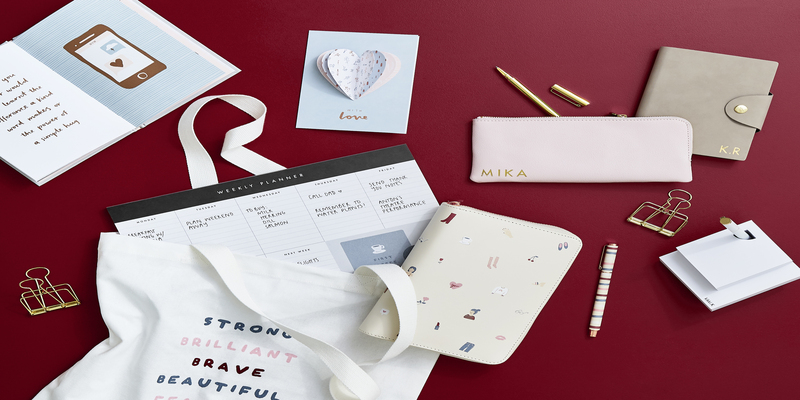 Come into kikki.K to do your shopping for Mum! We have a very exciting Mother's Day collection which includes greeting cards, wrap, trim and keepsakes. We also have some great gift ideas so come into the store and have a chat with one of our friendly staff members today!